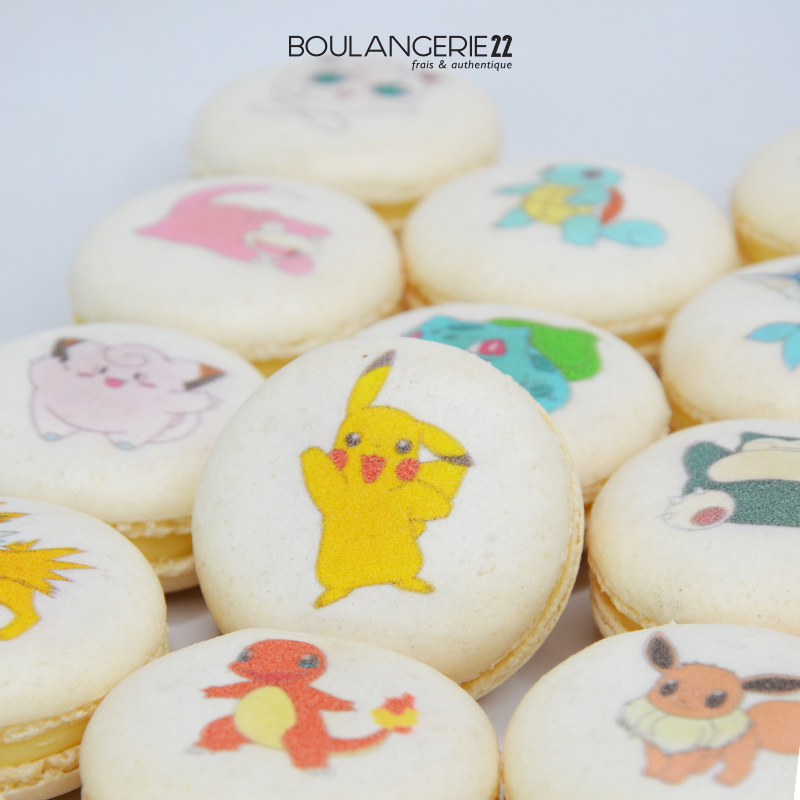 With the Pokémon Go craze not letting up any time soon, Boulangerie 22 is giving us the best treats to fuel our duels, and keep us running long enough to catch the rarest creatures. Boulangerie 22 is a bakery and dessert cafe serving specialty cakes in various flavors. From their wide array of cakes. "Believe us, they're so good, you want to eat 'em all!" I can't wait to try these cute Pokemon Macarons and Cakes like Jigglypuff Strawberry Cake, Snorlax Peanut Butter Chocolate Cake & Pikachu Chocolate Cake. You no longer have to make a trip to France just to get your hands on some good macarons because they have made their way to Boulangerie 22! Smooth and delicate, these biscuits with meringue pokemon design and buttercream filling are perfect pop-in-your-mouth sweet with the right amount of buttery goodness. Pokemon-themed cakes will be available starting February 22, 2017 in all Boulangerie22 stores nationwide. For more information, visit us at www.boulangerie22.ph or call us at 836-1869/ 822-7116. Their so adorable that i dont want to want them hahaha!! cuteness overload naman mga cakes na yan! fave yan ng mga kids dito samin..Pokemon fever! nagtry na rin kami nyan mgapagawa, kaso pinaglalaruan nila ang cake kesa kainin! hehe...Ako I always love Pikachu! Sobrang sarap ng cakes nila.. I remember nung binilhan ko yung 2 year old daughter ko ng Bear cake nila, she doesn't want me to slice it hahaha.. I can imagine her reaction if I'll buy her the Jigglypuff cake..